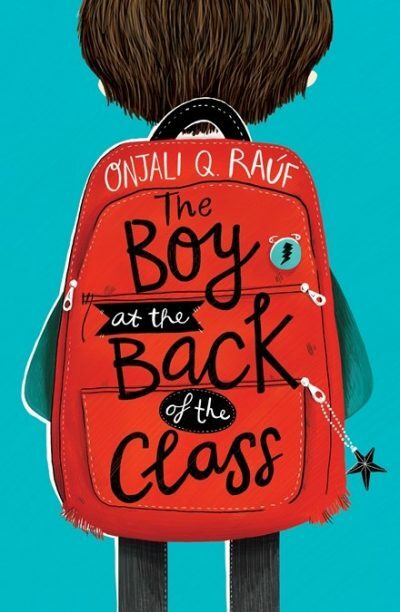 In the UK, Onjali Q Raúf’s novel The Boy at the Back of the Class (Orion Children’s Books) has won the £5000 (A$9230) Waterstones Children’s Book Prize, reports the Bookseller. Raúf’s novel was also the winner of the younger fiction category. Other category winners, who each receive £2000 (A$3690), are Children Of Blood And Bone (Tomi Adeyemi, Macmillan Children’s Books) in the older fiction category and The Girls (Lauren Ace & Jenny Løvlie, Little Tiger) in the illustrated category. The Waterstones Children’s Book Prize is voted for by Waterstones booksellers, with the winning books promoted across the retail chain’s stores.